Chinese New Year is just around the corner! As usual, businesses everywhere are trying to cash in on the festivities. Many businesses in Singapore like to use Chinese New Year (or any festival come to think of it!) to offer discounts and promotions. Because we Singaporeans love good deals, don’t we? We think businesses can do better than offering only discounts and promotions! A well-executed creative marketing campaign can delight your target audiences and the wider public, helping your business stand out from the sea of discounts and promotions. 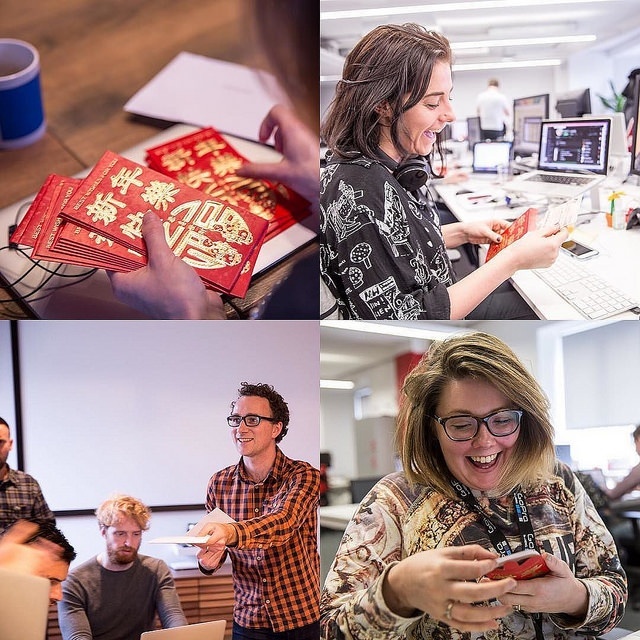 Here are five memorable and fun content marketing ideas for Chinese New Year to get your creative juices flowing. Celebrate Chinese New Year with your audiences by encouraging them to create and share festive-themed content. Encouraging user generated content is powerful because word-of-mouth is still the most effective referral, even in the digital age. In fact, 92% of people are more likely to trust recommendations from another person over branded content. Among millennials, 84% say that user generated content from strangers has at least some influence on what they buy. 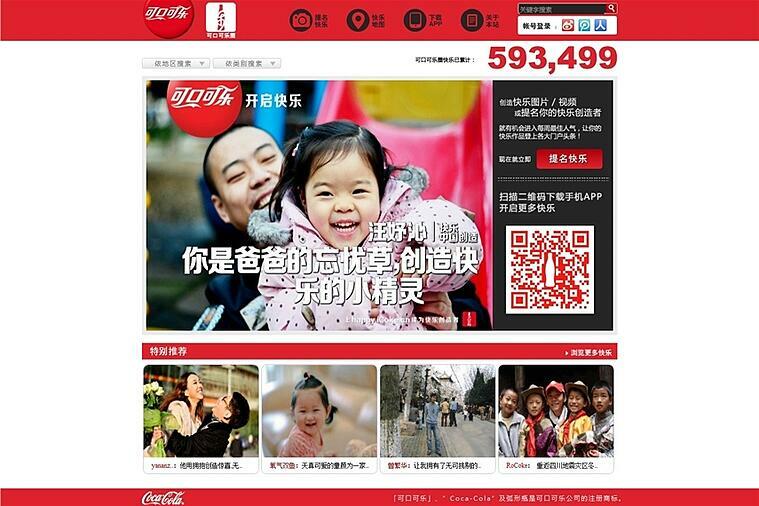 For its 2013 Chinese New Year campaign in China, Coca Cola provided a digital platform for people to nominate those who made them happy. 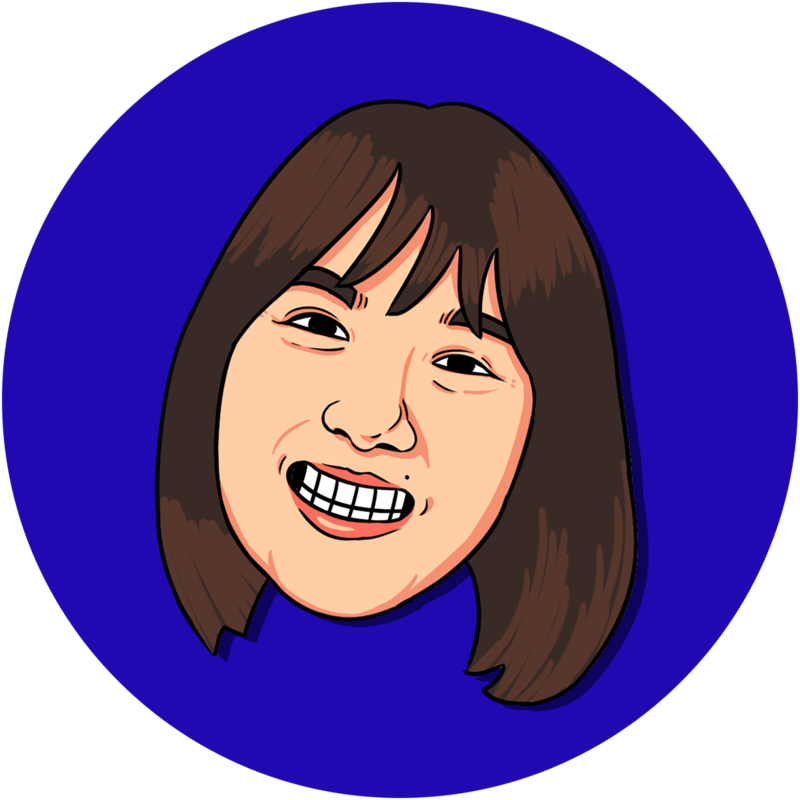 This platform had a template for Internet memes that users could personalise. The campaign was a success; Coca Cola received about 650,000 uploads. Come up with a hashtag campaign and encourage fans to showcase their Chinese New Year best on Instagram. Tap into the creativity of your fans and run a contest for them to contribute designs for a limited edition product that is available only during the Chinese New Year festivities. 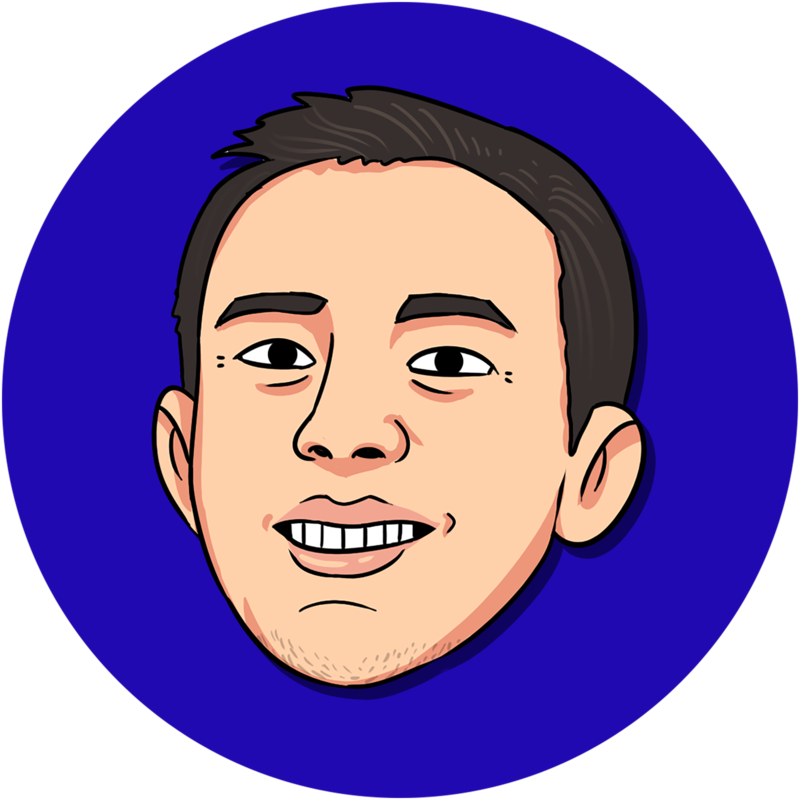 More tips and tricks for running successful user-generated campaigns here. Festivals like Chinese New Year bring out lots of emotions in people. There’s the positive (family, hope, togetherness) and the negative (one-upmanship among families, nosy relatives). Remember: people engage more with emotions than cold hard facts. A great story helps too; stories are 22 times more memorable than facts. So come up with a compelling story that taps into emotions that are often associated with Chinese New Year. If you can strike a chord with your audiences, your content is more likely to go viral. One of the most heartwarming Chinese New Year marketing campaigns we came across was McDonald’s "You Are My CNY" campaign in 2016. Chinese New Year is a time when millions in China travel home to celebrate with their families. For many, it’s the only time of the year they get to see their loved ones. McDonald’s in China decided to create a campaign that focused on the themes of "togetherness and the importance of connecting with the people you love". 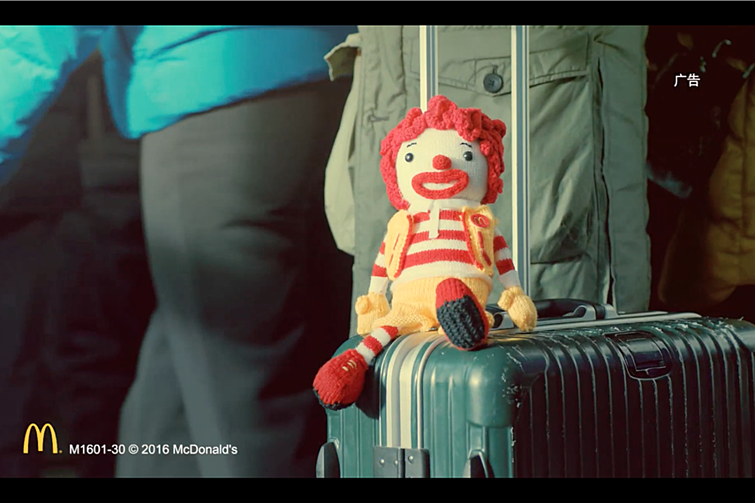 It produced a video starring the toy Ronald McDonald following Chinese travellers on their long, arduous annual Chinese New Year journey back home. In the end, toy Ronald McDonald is reunited with the real Ronald McDonald at a brightly decorated restaurant. Did you know that video, particularly live video, is one of the biggest trends for 2017? Businesses used to be iffy about producing videos because of the heavy costs of production and editing quality videos. Good news: live video’s immense popularity means that your videos don’t have to look sleek and professional. In fact, people appreciate raw, in-the-moment footage. Authenticity sells. 63% of consumers surveyed across 12 global markets prefer to buy from a business they consider to be authentic over its competitors. Moreover, 60% would recommend an authentic business to family and friends. We haven’t been able to find any particularly good Chinese New Year marketing videos that were taken in real time. Chinese New Year is a week away, so here are some fun ideas for creating live videos that do not require heavy preparations. So get your phones ready and try one of these—if it ends up a viral hit, you know who to thank! Filming the preparations of your office’s homemade yusheng, from the unique ingredients contributed by each staff, the wacky greetings they have to accompany each item, up until the final lo hei! Springing a surprise Chinese New Year visit to the less-fortunate, and their reactions to the gifts of food and hong baos. Live video of a pineapple tarts bake-off between different departments (and the hilarity and mess that ensue). People like to do business with businesses that they like or trust. There are many ways to be likeable and trustworthy. Giving back to society is popular; Procter and Gamble’s Like a Girl campaign is one hugely successful example. Another way is to show let your staff goof around and have fun. That helps to show a more human side to your business! If your business has not implemented it yet, try some corporate social responsibility activities this Chinese New Year. Popular kinds of staff volunteerism efforts in Singapore include visiting the elderly at old folks’ home with gifts of food. Social media photo series on the process of decking your office red. Interviewing staff from different countries or ethnic groups on how they celebrate the New Year back home. All the live video ideas mentioned above. Festivals can be stressful occasions. The 15 days of Chinese New Year, and all the preparations that lead up to it, can be downright daunting to busy working folks. Your customers will surely appreciate content that will make their lives easier. 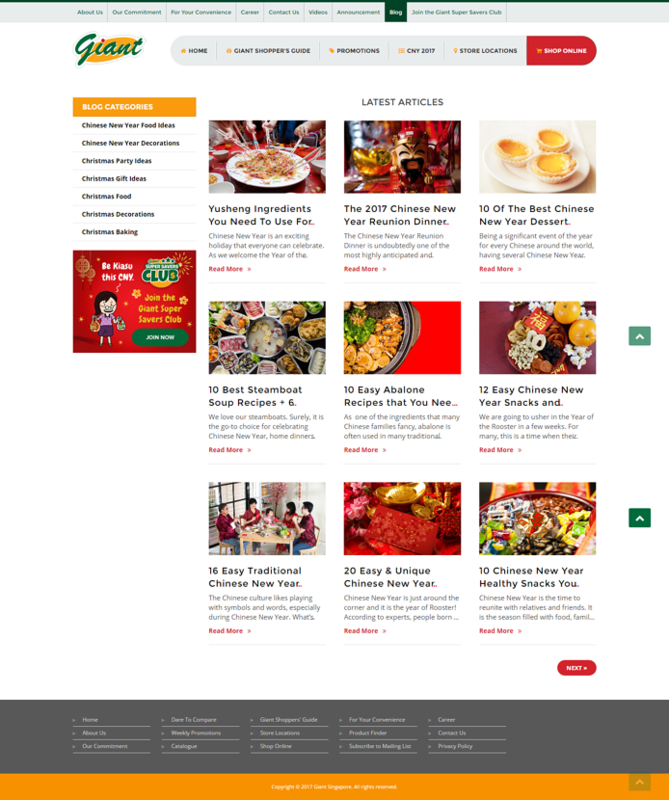 Help your customers with their Chinese New Year planning by offering tutorials, guides, and templates. 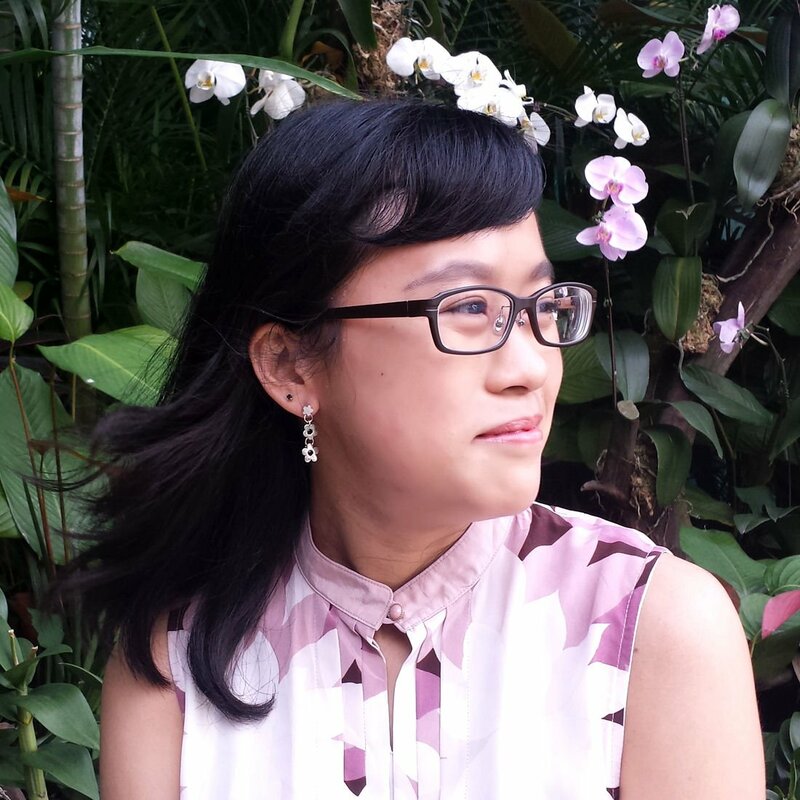 Check out the large variety of blog posts over at Giant Singapore’s new blog! It’s a one-stop resource for everything you need to know to plan your Chinese New Year celebrations, from steamboat ingredients to homemade crafts to an ultimate guide to the reunion dinner. Beauty businesses produce video tutorials on how to look your Chinese New Year best. Cleaning services can offer tips for effective spring cleaning. Flower nurseries can advise on the different kinds of lucky plants, their symbolism, how to choose them, and how to care for them. Festive discounts and promotions are nice to have, but predictable. If you want your marketing campaign to stand out this Chinese New Year, get creative and try one of these holiday marketing ideas! We see you preparing for Chinese New Year 2019 already. Why not read our comprehensive keyword guide for additional insights? Click here to read now!